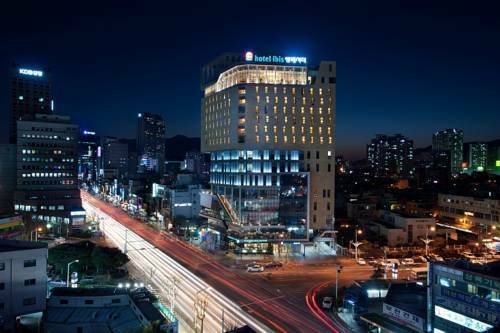 Ibis Ambassador Busan Pusan, Hotel South Korea. Limited Time Offer! 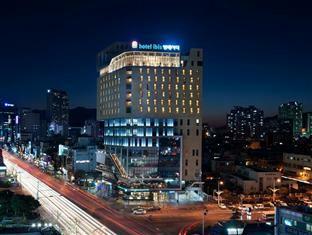 Ibis Ambassador Busan. 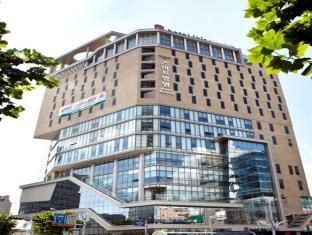 3-star hotel "Ibis Ambassador Busan" is a perfect base point for visiting Busan. 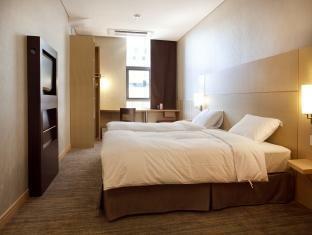 "Ibis Ambassador Busan" has a capacity of 180 bedrooms. 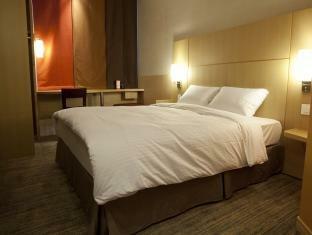 Thanks to the relieving air conditioning, you will always find a pleasant temperature inside. The hotel includes a restaurant. This hotel has also a bar. In the morning, you can enjoy breakfast at the hotel. 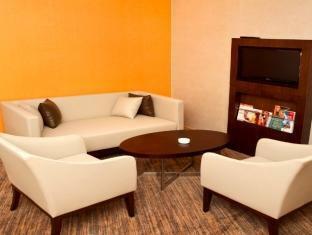 Business people will appreciate the free of charge Internet access.